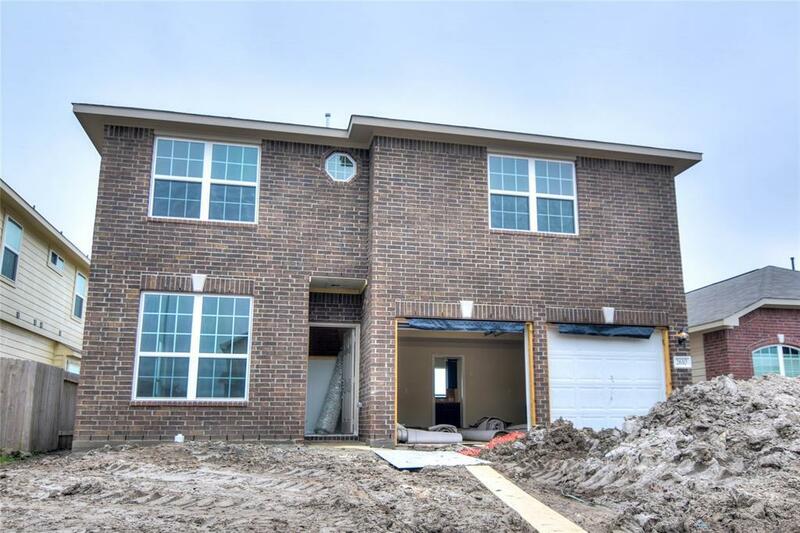 This brand new two-story Anglia Home features 4 bedrooms, 2.5 baths with a formal living room on the first floor as you enter the home and a 2 car garage. 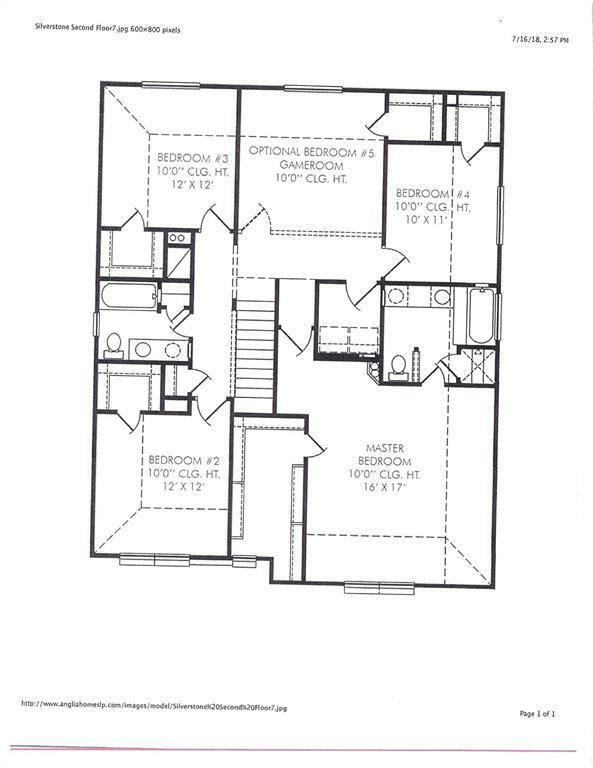 This home has a nice floor plan and is great for your family with a room for everyone. Wait until you see the open floor plan and the amazing size of the family room. The kitchen has tile and ample counter space and a corner walk-in pantry. The stairs will take you to the All of bedrooms and game room. 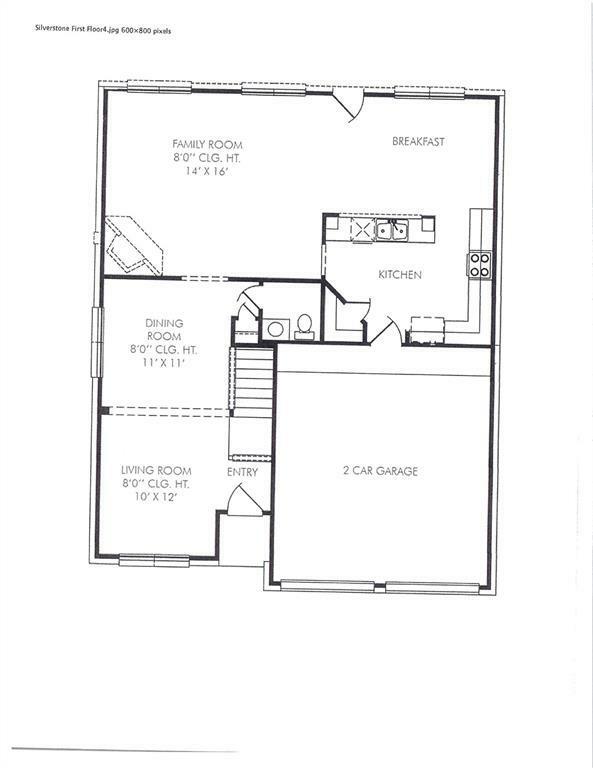 The master is large with a huge walk-in closet. All of the ceilings are 10' and it makes the rooms feel even bigger. All of the bedrooms have walk-in closets. There is a 10x20 patio too! This home is located in a great neighborhood and on a great lot that is only minutes from all major shopping and restaurants! 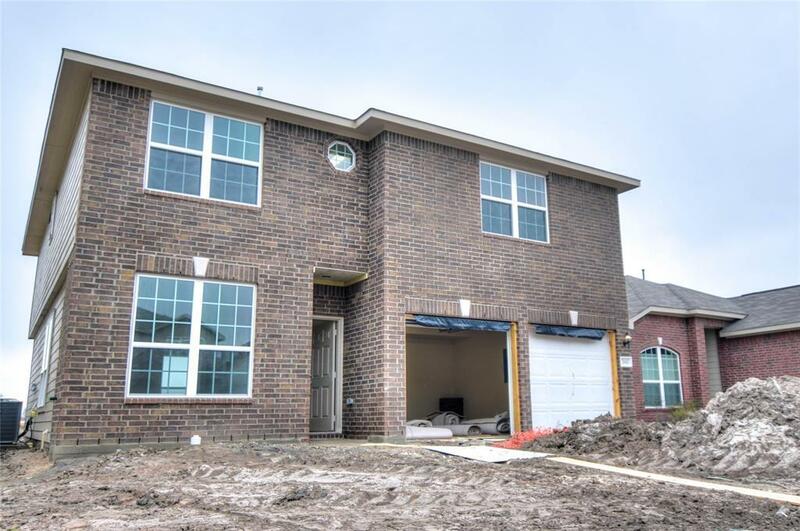 Stop by and make this home yours today !! !